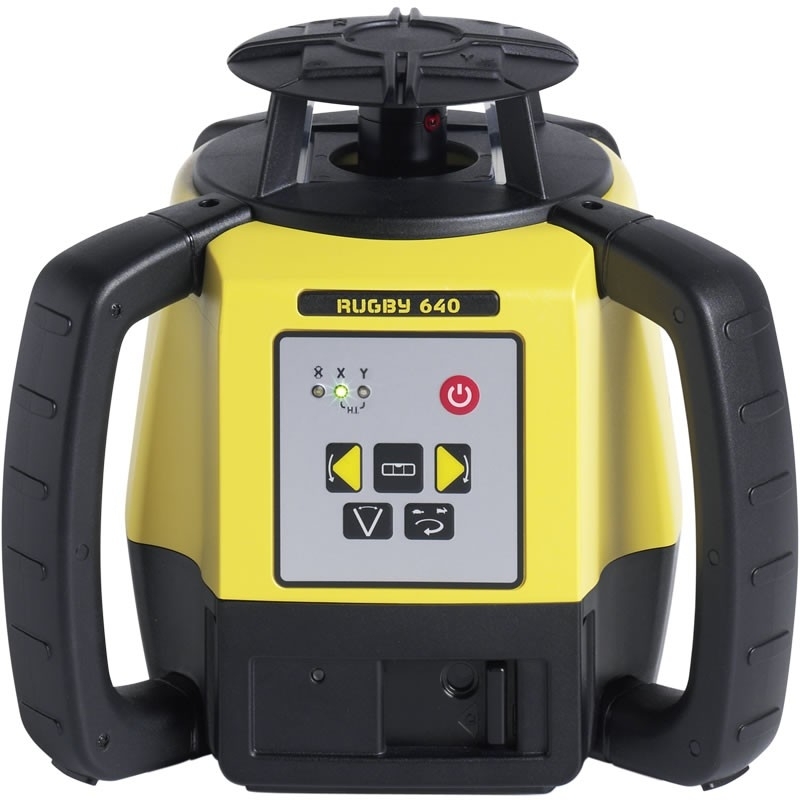 Rugby 640 multipurpose laser offers contractors a professional solution with an outstanding price-to-quality-ratio, allowing quick and easy levelling and aligning for general construction and interior applications. 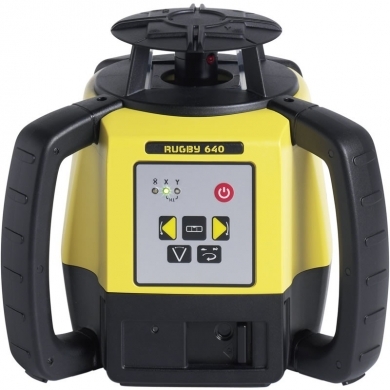 Contractors benefit from the extremely robust Li-Ion battery with versatile charging options. You can also take advantage of the extended functionality and application flexibility with Leica Rod Eye laser receivers and Leica RC 400 remote control.